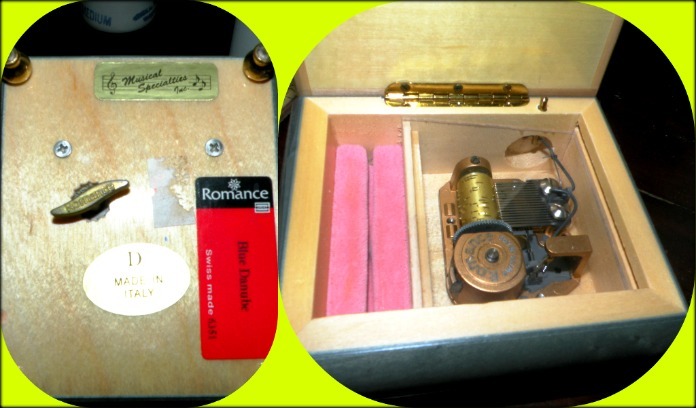 So thanks to our partners we are able to give away this high priced awesome music box that would make a great gift! 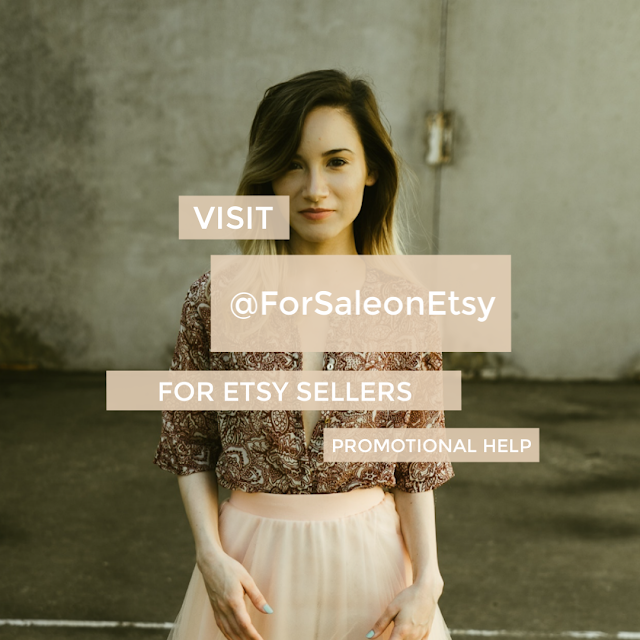 Contest is being offered by RetroChalet on Etsy, in conjunction with partners Big Fat Daddy's, Atlas Personal Trainers, and Ira Mency Designs and is open to anyone in the US or abroad. Entries are taken until February 14th, 2012 MIDNIGHT EST. (Eastern Time). The entries will then be entered into a large bowl or maybe something much larger, and hand drawn by February 16th, just like this ...winner will then be notified and item shipped to them no matter where in the world they are! 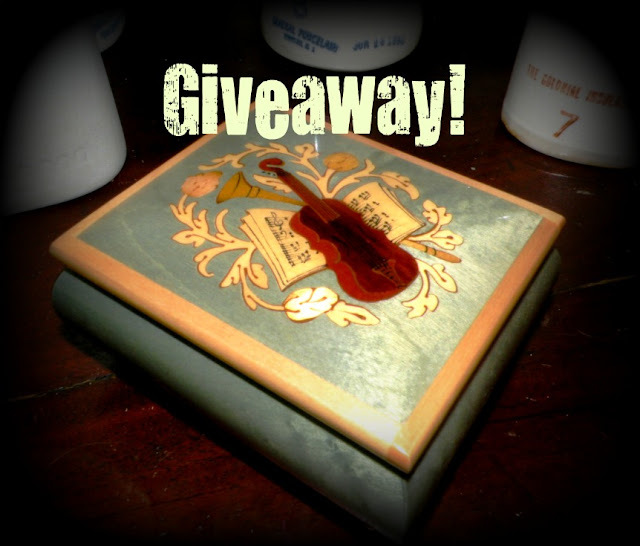 Winners posted on this blog approximately February 16-18th. Item will be shipped as soon as communication with buyer is made. See how many ways to enter, and note that certain sharing functions below have UNLIMITED AMOUNT OF ENTRIES! Make sure to comment you've done so and have a way in which we can get in touch with you. 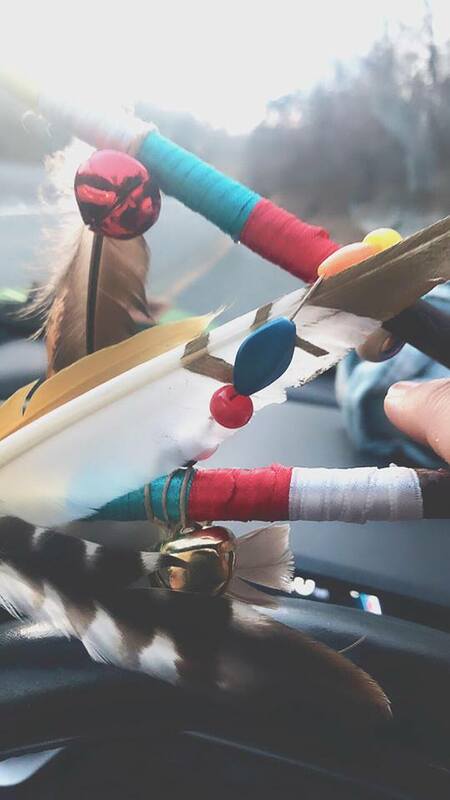 Follow this blog and comment this post that you did so. Follow the official RetroChalet - Melmac Central blog and comment on this post that you did so. Follow Ira Mency Designs blog (free graphics) and comment on this post that you did so. Follow Big Fat Daddy's blog (good recipes) and comment on this post that you did so. Follow Atlas Personal Trainers' blog (fitness, diet, recipes) and comment on this post that you did so. Like Vintage Chalet on Facebook. and comment below to tell us you've done so! Like Retro Chalet on Facebook. and comment below that you've done so! Like Melmac Central on Facebook. , make sure to comment below to tell us you've done so. Like Big Fat Daddy's on Facebook. Make sure to comment below that you've done so. Like Atlas Trainers Business Page on Facebook and tell us you've done so. Friend Request Atlas Personal Trainers (Mike Turkin) on Facebook. and tell us you've done so. Follow RetroChalet on Twitter. and tell us you've done so! 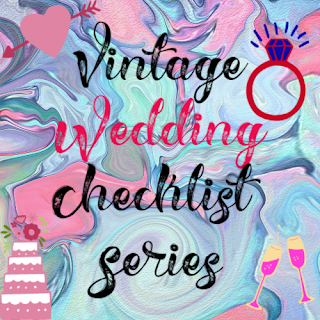 Follow VintageChalet on Twitter. Make sure to tell us you've done so! Follow Ira Mency on Twitter. Tell us you've done so! Follow Big Fat Daddy's on Twitter. Tell us you've done so! Follow AtlasTrainers on Twitter. Tell us you've done so! Visit RetroChalet on Etsy and tell us which item is your FAVE. You will earn one entry each time, and you can do this once per week. So, you can earn an entry each week from now until February! This can be as many as seven entries! Woot Woot! 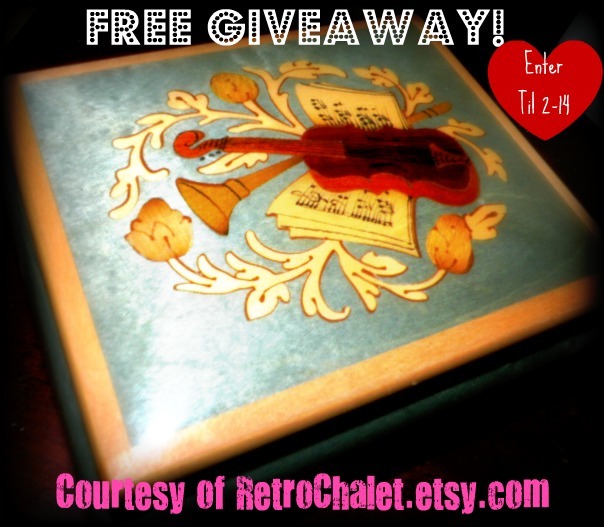 Share items from RetroChalet's Etsy shop on your Facebook or Twitter (with links to the item) and get one entry each, this is unlimited! Do as many times as you want, Just tell us that you've done so! Share posts from any of the blogs listed below on your Facebook or Twitter, and get one entry each, this is unlimited! Do as many times as you want, Just tell us that you've done so! Write a small post about any of these websites below, (on your blog, website, squidoo, or article service) which has to be at least 200 words with a link to the website as specified below, and you will get five entries into the kettle per website! 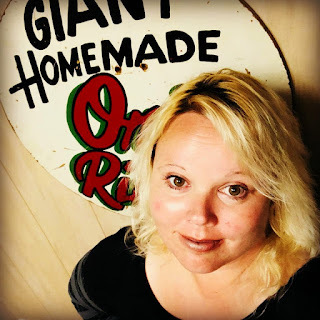 Write about Big Fat Daddy's and link http://www.bigfatdaddys.com , and get five entries! Write about Atlas Personal Trainers and link http://www.AtlasPersonalTrainers.com and get five entries! 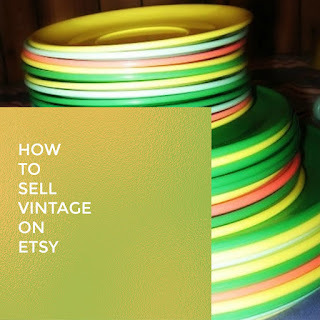 Write about Vintage Chalet (this site ) and link http://VintageChalet.blogspot.com and get five entries! 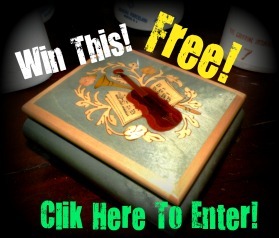 http://IraMencyDesigns.blogspot.com and get five entries! Write about Retro Chalet's Melmac Central and link http://www.MelmacCentral.com or http;//RetroChalet.blogspot.com and get five entries! Contest Closes 2-14-12 midnight EST. Winners posted her on or about Feb 16-18th depending on how long it takes us to calculate the entries. Lovin the fitness tips on Atlas Trainers. this box http://www.etsy.com/listing/89144777/vintage-chocolate-treasure-box-with-key from RetroChalet is pretty amazing! Following Ira Mency on Twitter. I love the 1972 Secrets of the Seas Marvels and Mysteries of Oceans and Islands Readers Digest Book illustrated. I really love the Folk Art Spring Onion Bin! Follow this blog! Wow this is such an amazing giveaway! Being a musician, I'd love to win this! 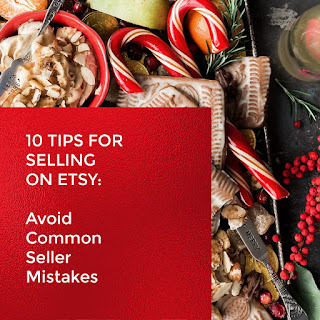 I follow Ira Mency Designs blog (free graphics)! 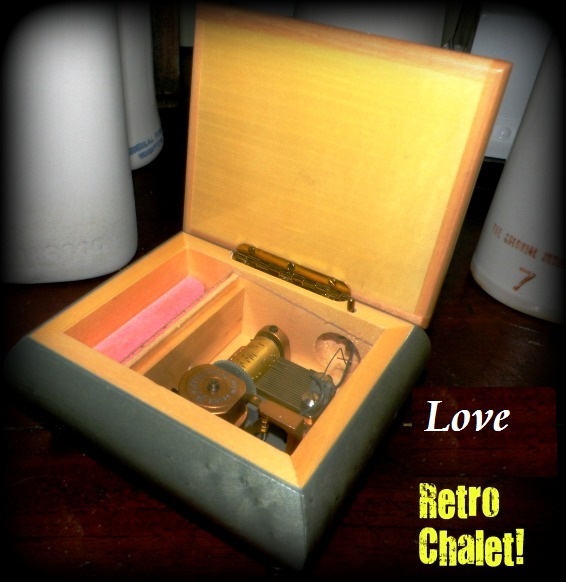 I liked Retro Chalet on Facebook! Liked Big Fat Daddy's on Facebook too. Sent a friend Request Atlas Personal Trainers (Mike Turkin) on Facebook. Follow Big Fat Daddy's on Twitter. Visited RetroChalet on Etsy and my favourite item is the Washington DC Capitol Souvenir Figurine Japan President Obama Clinton Kennedy. It's beautiful! My fave tiem from RetroChalet is Dutch Floral Cookie Tin! soo fabolous!